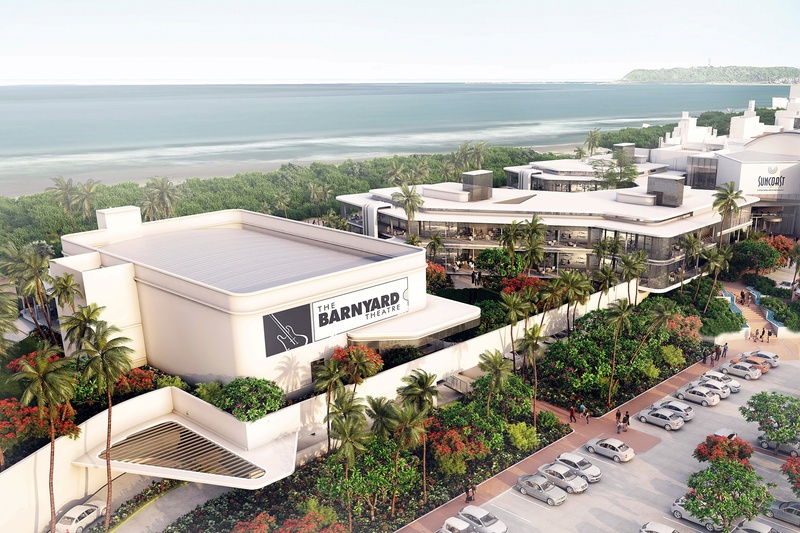 The authentic Barnyard Theatre returns to Durban and will be opening at Suncoast soon! The essence of Barnyard is enjoying exceptional, ‘feel-good’ live music shows with friends, family or colleagues, all whilst experiencing the vibe around the theatre’s signature wooden tables. The Barnyard Theatre offers in-house catering, including their signature pizzas, snack baskets, platters and buffet. The Barnyard Theatre is also the ideal venue for corporate functions, fundraising events, conferencing and more!